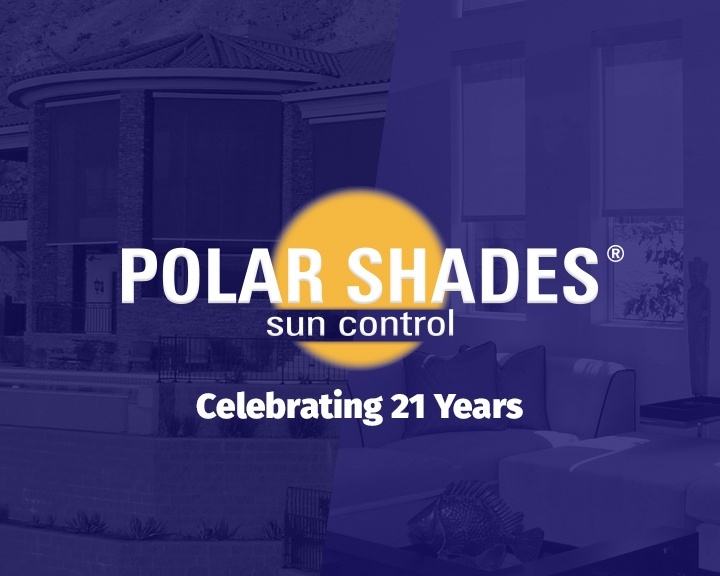 Polar Shades is proud to be celebrating 21 years in business. What began as a small, local operation is now a global corporation -- and the team at Polar Shades is glad to have customers all over the world celebrating the company’s 21st birthday. 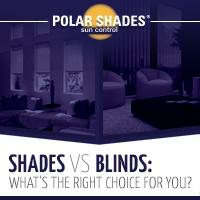 Polar Shades unofficially began when co-founder Steve Mevius couldn’t find the perfect shades or blinds for his windows. Steve wanted exterior solar screens for his home in the Las Vegas Valley, where, as anyone who lives in the valley will attest, there is a lot of sunshine. 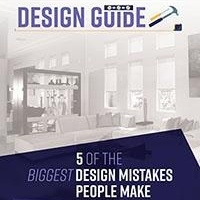 Steve was unable to find a product that met his standards, so he began the process of creating, engineering, and drawing the product for the perfect window covering. After meeting with countless professionals in metal fabrication, injection molding, motor control and sun control fabrics, Steve created the design for an excellent window covering that would meet the needs of Nevada residents. These became Polar Shades’ first products, as Steve founded the company with his father, Art Mevius. Today, companies and individuals throughout the United States, Canada, Europe, Mexico and Asia rely on Polar Shades to help shield their buildings from the sun. 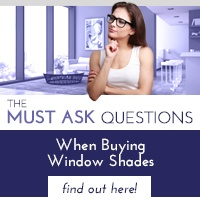 If you’re looking for new window shades for your home or office, contact the team at 877-260-6110. 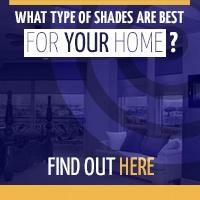 One of the company’s employees will respond and help you find the perfect shades.